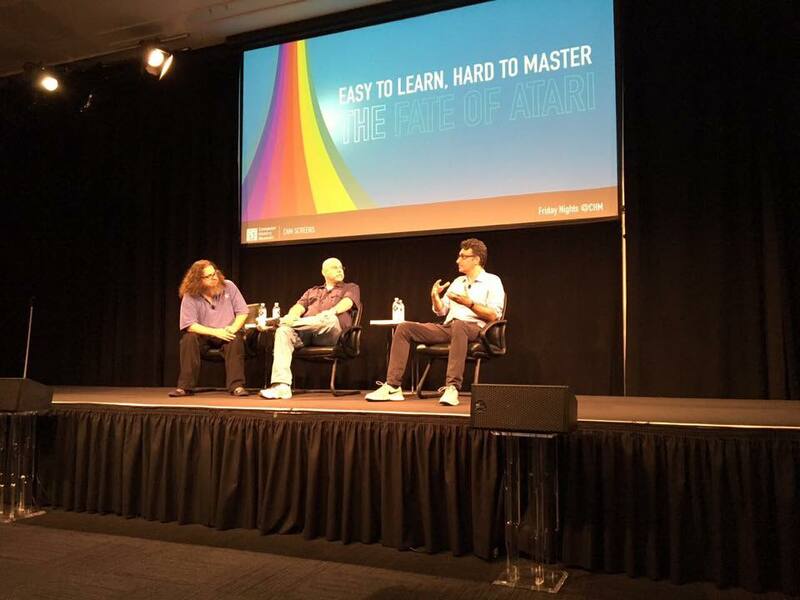 Junkfood Productions's Easy to Learn, Hard to Master previewed at the Computer History Museum this last Friday, August 23rd (2017). This was an amazing event, in addition to the screening of the documentary, was the dynamic of old Atari employees running into each other, and Commodore and Atari folks comparing notes. Leonard Tramiel was there who ran the Atari software division during the 16 bit era was also on hand providing an addition early/late Atari dynamic. It was great meeting the guys who did the coin-operated games I grew up on, these were my first computers I was exposed to. (Pong). Back in the late 70's I crewed a M60A1 main battle tank while in the 238th Cav. I got to meet Ed Rotberg who coded BattleZone, a tank simulation that used to drive me nuts.